The people of Kabayi community in Aso Pada district of Karu Local Government Area of Nasarawa State share a boundary with nation’s capital. Sadly for them, the proximity has not been as beneficial as they would have loved. 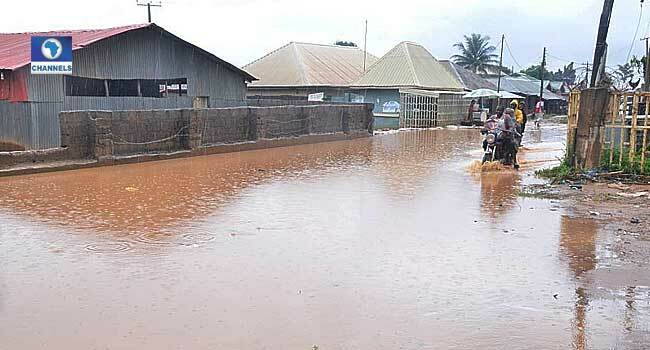 Residents of the community, numbering over 25,000, share a major predicament – lack of infrastructural development. Bad roads, the absence of water channels, flooding and erosion plague Kabayi community. For years, the residents say they have had to come together to provide basic amenities, including electricity, for themselves. Now, they want the government to lift the weight of their shoulders. “In this area, we have been trying our best. Whatever you see here, even the roads, it is the community that tried and did it. This light you are seeing including the transformer, we are the ones that bought it,” says a resident, Usman Suleiman. Other residents who spoke with Channels Television share Suleiman’s sentiments. Faced with more challenges than they can grapple with, they reached out repeatedly to the authorities. According to them, those contacted include the Nasarawa State government, lawmakers and elected officials. “We have written to some senators, we have written to the local government chairmen and to the councillors, but we have never gotten any attention from the government,” says another resident. 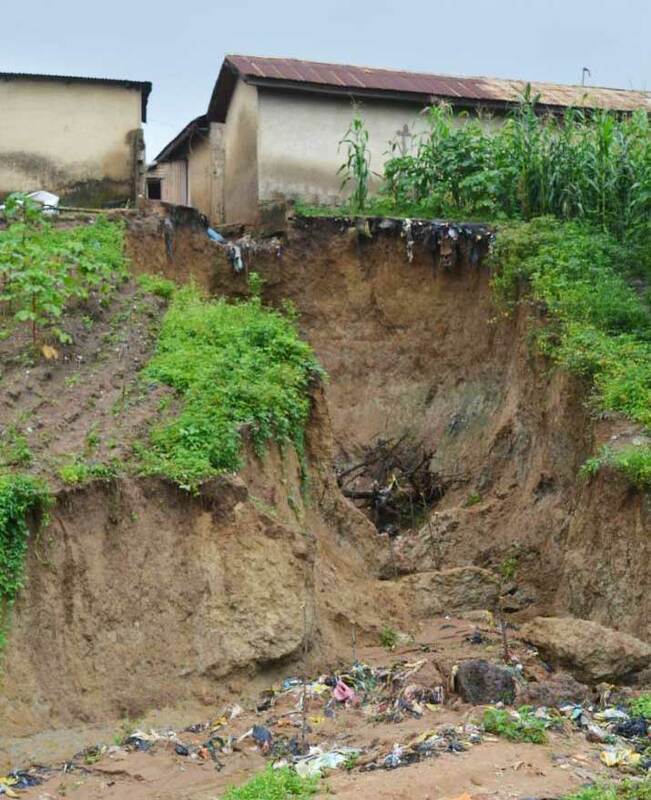 One of the major issues which residents of Kabayi battle with is flooding and by extension erosion. It hasn’t always been this tough for the community, a growing population and new constructions are considered responsible for several problems. 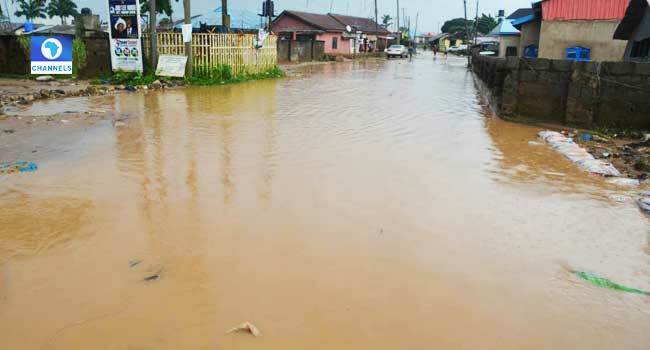 Julius Otene and Leonard Ogu blame the flooding and erosion on a nearby road construction and the influx of people in the area. “When people came here and built houses, they displaced the amount of places water used to percolate reduced, so the erosion came to the road. We have been maintaining it by ourselves using shovels, as you can see we were clearing the gutters, that has been our challenge,” says Ogu. 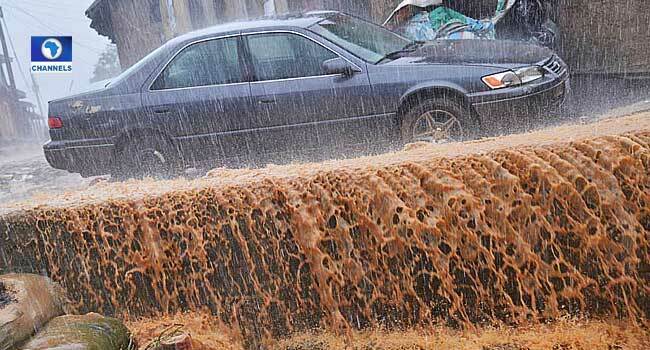 Otene shares what it is like when it rains. “When rain falls, you need to be here, the level of the water goes up to the neck. I have entered it (the water) once and I couldn’t go back and I couldn’t move forward until I managed to grab a fence. Five to six years ago we weren’t experiencing this (flooding). It all started in the past two to three years after they made the Kabayi/Aso road,” Otene says. “We have been in this area for more than 20 years. It was motorable before but, as time went on and population increased, flood and erosion kept increasing and eating up the road. The infrastructure challenges in the community have affected economic activities in the community, hospitals, and the size of the population, according to the residents. “There was a hospital here before but because of the bad roads caused by heavy rains, the owner could not maintain it any longer and now the place is deserted. As you can see, people are suffering. If they get sick at night they must go as far as Mararraba as we don’t have any other place for medical attention,” a resident says. Another resident, 45-year-old widow, Veronica Reuben, is faced with a new threat caused by the community’s flood problem – erosion. She says although a portion of her house and land has been wiped away by erosion, she and her children continue to live there because they have nowhere else to go. For the residents of Kabayi, their situation is now a matter of life and death. 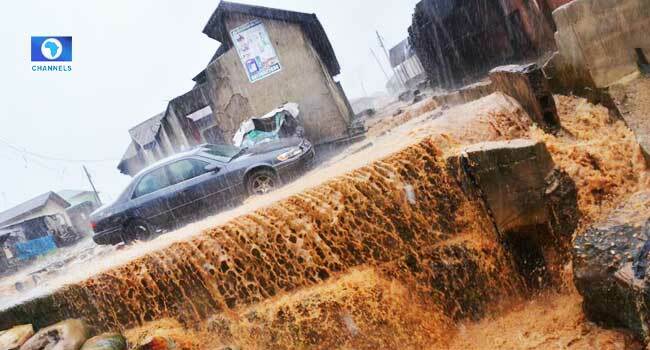 According to them, floods caused by a downpour recently swept a 19-year-old girl away. Her uncle, David Uzuegbu, says she was coming back from her workplace at Nyanya when she got stuck and swept away by the flood. 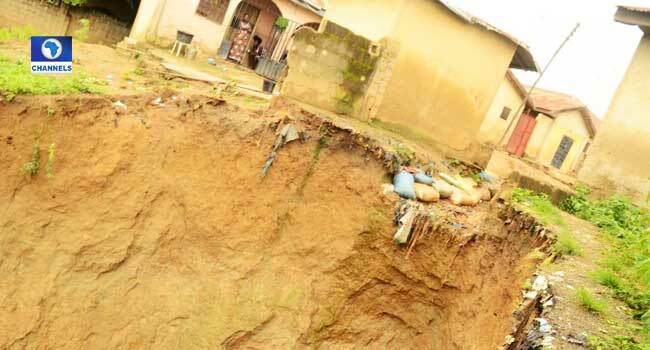 The Nasarawa State Commissioner of Information, Culture and Tourism, who also spoke to Channels Television, sympathises with the residents for their losses and challenges. He promises that the government will continue to give the needed attention to affected areas, stressing, however, that not all issues can be resolved at once. The commissioner, however, believes “Development efforts are a process”. “What we are trying to emphasise is that this government, more than any other in the past, has invested a lot of time and resources to ensure that Karu receives attention,” he says.